AV Concept’s Co-Founder and President, Nick Smith, is excited to refocus the company’s mission on its core DNA. 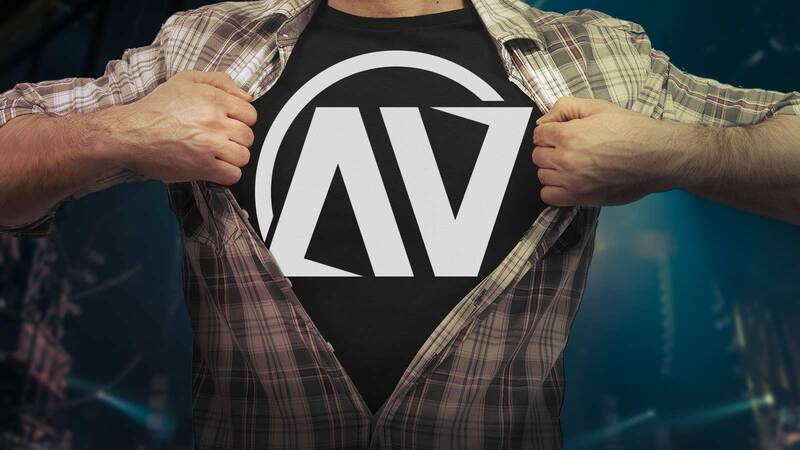 With over 30 years in the AV and Staging industry, AV Concepts is the premier nationwide provider of audio, visual and technological solutions and a company that is consistently recognized as an industry leader in quality, service, and innovation. For more information, please contact AV Concepts Co-Founder and President, Nick Smith by email ngsmith@avconcepts.com.